What’s the Best Website to Learn English? 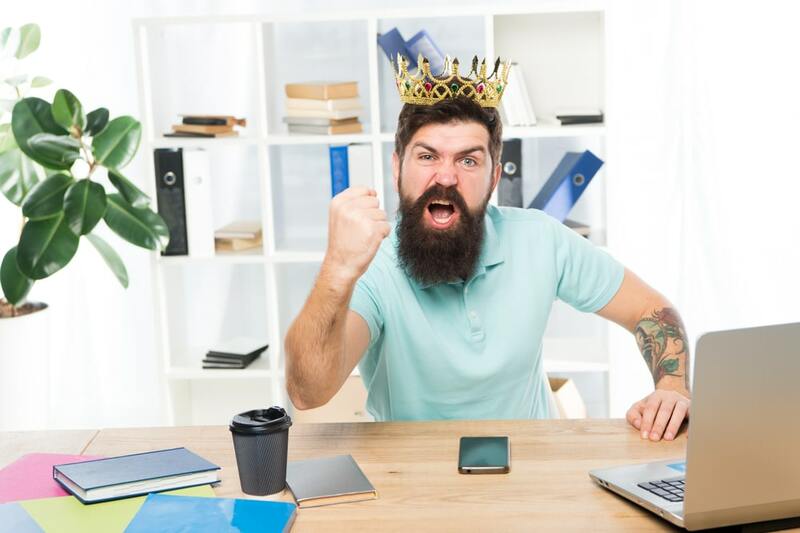 8 High Quality English Websites You Deserve! Hey, English learner! You deserve the best. Accept no less than the best website to learn English. Or should we say… the best websites to learn English. Honestly, there are several great sites to learn English online. We can’t just pick one! So in this article, we’ll show you eight. Do you know what all of these incredible English learning websites have in common? Why? Because interactive websites will help you practice all of your skills and prepare you to use English in real life. Instead of just memorizing new vocabulary words or grammar rules, you’ll also practice listening, reading, writing and yes—even speaking! 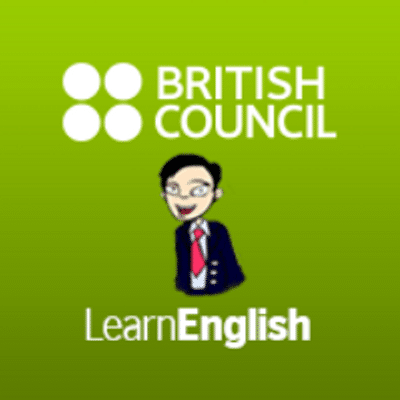 These websites and app have activities where you will put your new English skills to work. 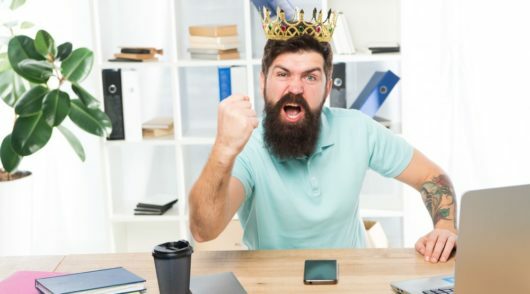 So get ready to start exploring the best websites to learn English that are fit for a king or queen! Know your level. If the lesson is too easy, you’ll be bored. If it’s too hard, you won’t learn. So before you start to learn English online, know your level and be honest! Know how you learn best. Find English learning websites that will help you learn through your favorite learning style. Use a computer or phone with a microphone. 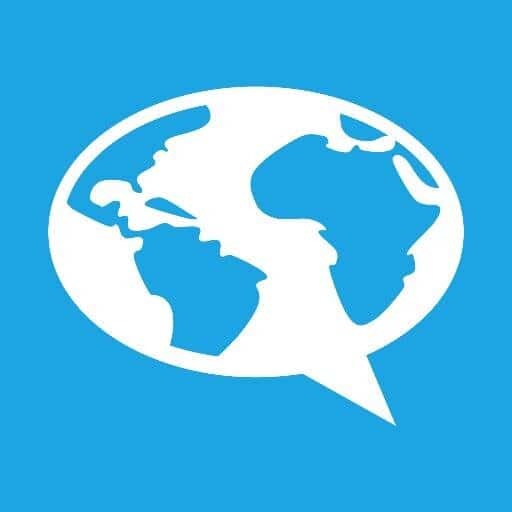 Many of these websites and apps have activities where you can practice speaking. You’ll need a microphone for that. Find topics that interest you. When you use topics that you like, you’ll want to learn and listen or read! Schedule a time each day to study. You need to practice often and regularly to get better. Schedule a set time each day to study English, like while you have breakfast or take the train to work. Don’t forget to go offline as well! Even if you learn a lot with these English websites, don’t forget to practice with real people as well! I don’t know about you, but I love learning languages in ways that also entertain me. If you do too, then FluentU is definitely the best website to learn English for you. FluentU is all about learning with real-world English videos like music videos, TV shows, news, cartoons and more. Once you’re there, how you learn is entirely up to you. While browsing hundreds of awesome videos, you’ll have the freedom to choose which ones are most relevant to your personal learning experience. The more you listen to this authentic English, the better you’ll understand how to speak English naturally. As you watch your chosen videos, FluentU’s interactive subtitles let you instantly view the definition of any word that’s spoken in the video. One of the great things about FluentU is the tremendous amount of context that’s always available. You can always tap a word to see multiple examples of how it’s used, as well as how it’s used in other videos. With FluentU, you’ll be able to speak more like a native because you’ll know exactly how to use any word. You can even save all the words you learned and keep track of your progress. Keep practicing with FluentU, and you’ll see great improvement in your ability to understand and speak native level English. 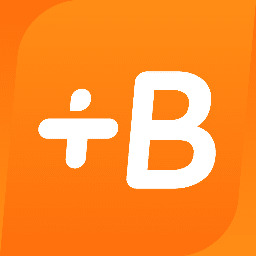 Babbel lets you practice new vocabulary and grammar through interactive quizzes, and is somewhat similar to Duolingo below. However, Babbel allows learners a little more flexibility in choosing what they want to focus on each time they log on. You can choose listening and speaking, reading and writing, grammar or even listen to very detailed lessons on pronunciation. And then, our favorite features are the travel dialogues and dictation exercises. With the travel dialogues, you can quickly learn essential vocabulary for an upcoming trip. In the dictation exercises, turn on your microphone to practice speaking, and Babbel will help you learn to pronounce new words better! The BBC always has high standards, so it’s no surprise that they have held these high standards with their BBC Learning English website. Unfortunately, this also means that their lessons are better for people with some previous experience in English, not beginners. 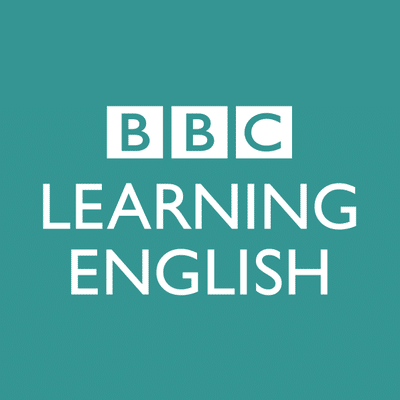 The BBC Learning English site is designed for intermediate and advanced English learners to study English by learning BBC style videos and radio broadcasts. These focus on topics like stories in the news, the latest English words and phrases, and even a series of videos that focus on English pronunciation in incredible detail. Although there is no interactive speaking feature, each of their podcasts and videos include post-listening activities for you to check understanding. Overall, this is a great resource for practicing listening skills. Although we’re including this on a list of resources for adult learners, the British Council actually has three separate sections on their website for different ages: kids, adults and teens. Each section features a huge variety of interactive lessons, videos, games and podcasts to learn just about any skill. This means that no matter what level you are at or what topic interests you, you’ll always find something on British Council. After you are finished listening or watching, each video and podcast has an exercise for you to complete so you can make sure you understood everything. Also, there are discussion boards under many of their activities so you can talk about what you learned with other students. The mobile app version of their lessons lets you learn on the go! 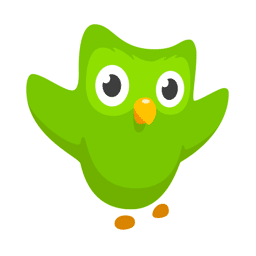 Duolingo helps you learn new vocabulary and grammar through interactive games and quizzes both online and on their easy-to-use mobile app. Duolingo separates each lesson by category (food vocabulary, family vocabulary, the verb “to be,” etc.) and—on the desktop version at least—includes helpful tips and notes in case you need more explanation. Our favorite feature? There is a strong emphasis on pronunciation since you will listen to new vocabulary and then right away practice saying those words. Duolingo also lets you set goals and shows your progress as you use the program. You also have to complete lessons to “unlock” new lessons. All of this is great for lazy language learners who need a little extra motivation! When you learn English online, it can be difficult to get speaking practice. 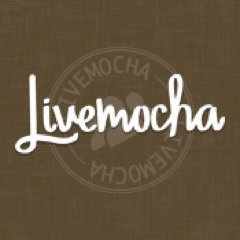 Livemocha gives you access to English lessons where you can practice reading and speaking (as well as vocabulary) based on different themes. They take you through the lessons in a logical order, with audio, visual and interactive lessons. Note: Want to practice what you’re learning with a language partner? 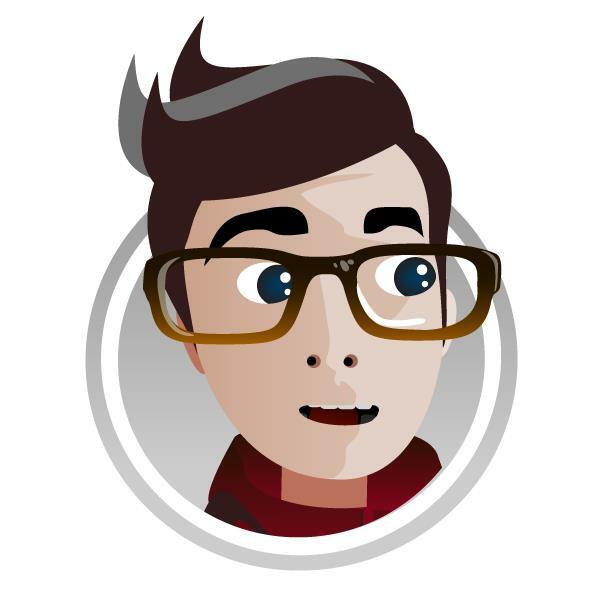 HelloLingo is an online language learning social network from the Livemocha team. 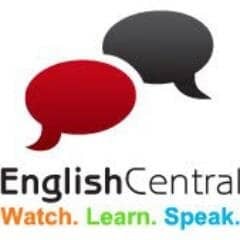 English Central exclusively focuses on learning through videos. Each of these videos come with transcriptions and definitions for words that you may not know yet. Even better, you can choose which video you want to watch based on your goals and interests. Are you learning business English? They have videos for that. Do you want to practice pronunciation? They have videos for that. Or maybe you just want to make friends? They have videos for that too! We love Phrasemix because it simulates how we actually learn languages. 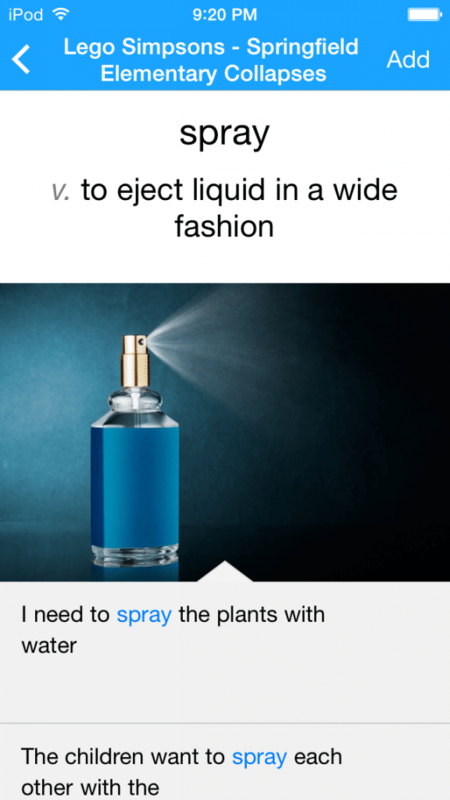 Instead of learning new words by themselves, Phrasemix teaches you whole phrases. Not only that, but the site focuses on phrases that real people use in real conversations. So, next time you go to talk with your new friends in English, you’ll be able to speak like them, not like your high school textbook! Which One Is Your Best Website to Learn English? When it comes to language learning, every day the internet has more and more great resources. These sites have supportive online communities of language learners, interactive lessons and websites that can hear how you pronounce words. You’re sure to find your own best website to learn English—or websites—to match your learning style and preferences. So go learn English online with these great sites today!